A local developer purchased the prized 526sqm Commercial 1-zoned site for $4.5 million in an off-market deal. 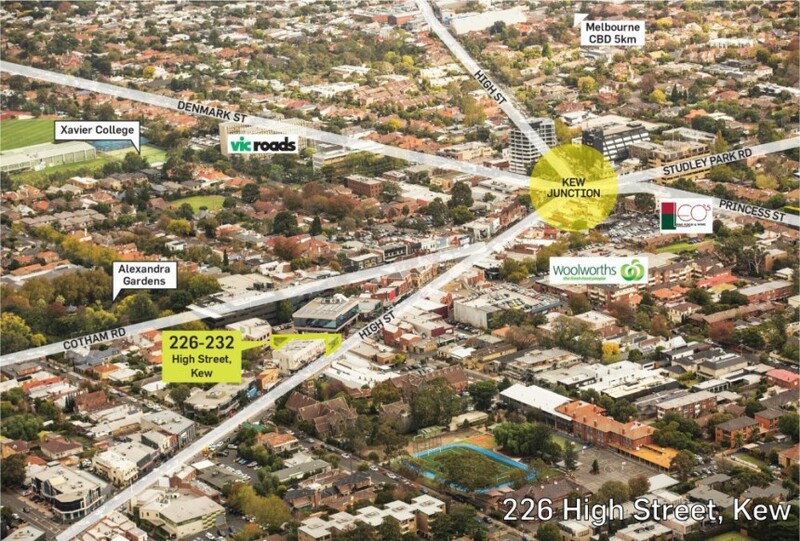 It has a frontage of more than 15m to high Street and is opposite local icon Toscano’s, close to a number of national and well regarded local operators, and just metres from Kew Junction. The 606 sqm residential corner site was sold at auction to a Melbourne developer for $6.4 million, following bidding between local and offshore parties. Existing improvements include a single-storey house. The vacant 473sqm corner site sold to a local developer for $1.345 million with a permit for nine dwellings within the existing structure and potential for a mixed-used development of six levels. Offered for sale for the first time in 58 years, an owner occupier purchased the vacant 174sqm shop and dwelling building on a 271sqm site under the hammer for $1.56 million. It was formerly used as a hairdressing salon. A local investor purchased the 3,150sqm showroom, office and warehouse property for $5.701 million following an expressions of interest campaign. Zoned Industrial 3, it is on a 4,053sqm site with 34 parking spaces. Coffee Hit Roasters leased the 165 sqm shop on a decade-long deal and will pay $75,000pa. Specific Freight leased the 6,608sqm office and warehouse facility on a 1.24-hectare Commercial 1-zoned corner site at $75/sqm. Swinburne university signed an 18-month deal over the 1,900sqm office space at around $350/sqm. One of Victoria’s fastest-growing suburbs will this weekend officially welcome its major retail offering, The Village Warralily Shopping Centre. Located in Geelong’s booming Armstrong Creek, it will be anchored by a full-line 3,787sqm Woolworths, and will include a BWS, gym, Direct Chemist Outlet, medical centre and more than 20 food and beverage operators, retailers and office space. Retail tenancies range from 25sqm up to around 750sqm, and construction on an ALDI supermarket will begin in 2018. Fitzroys Divisional Director - Shopping Centre Management, Mark Adams, who managed the leasing of the centre with colleague Anthony Tramonte, said the tenancy mix was designed to ensure that the new community was appropriately catered for via a range of uses and services, and with a long-term view of growing with the community around it. “One of the primary goals for the centre was to have the selected tenants from day one become 'local institutions' rather than just being at the site to make up the numbers. They have also been chosen not only to ensure the success of the centre as a whole, but also with a view to the long-term sustainability of the tenants themselves,” he said. The 20-hectare precinct is expected to generate hundreds of jobs, and stage one of the development has already attracted investment of around $50 million. Big week for big price tags: Melbourne saw a number of centrally-located assets change hands with hefty price tags over the past week. 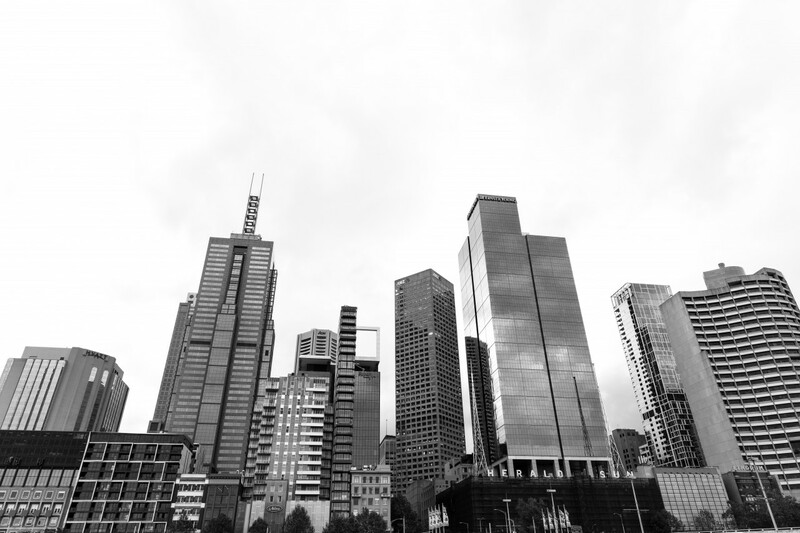 The Schwartz family sold off a portfolio of CBD assets, including the Duke of Wellington pub – Melbourne’s oldest licenced venue – and the nine-level office building at its rear, and the 65-room Adina Hotel in respective transactions totalling $92 million. On St Kilda Road, a joint venture between Singapore’s Roxy-Pacific Holdings and a private family office for Tong Eng Group’s Teo Tong Lim paid $74.1 million to Myer Family Investments for the eight-level, 9,854sqm 312 St Kilda Road office building with a commercial car park. The transaction came soon after the 9,356 sqm 68 Buckhurst Street site in South Melbourne sold to a child care group Little Lane Early Learning Centre, despite having a permit for a project with 1,004 apartments. Meanwhile, TrustCapital confirmed it had sold off five eastern seaboard office towers for a combined $727 million. They included three Melbourne properties: the recently upgraded, fully leased 19,864sqm 469 La Trobe Street to AMP Capital for $160.5 million; and the A-grade 850 Collins Street in Docklands for $156.1 million and the refurbished 16,152sqm 575 Bourke Street for $140.2 million, both to PA Realty.